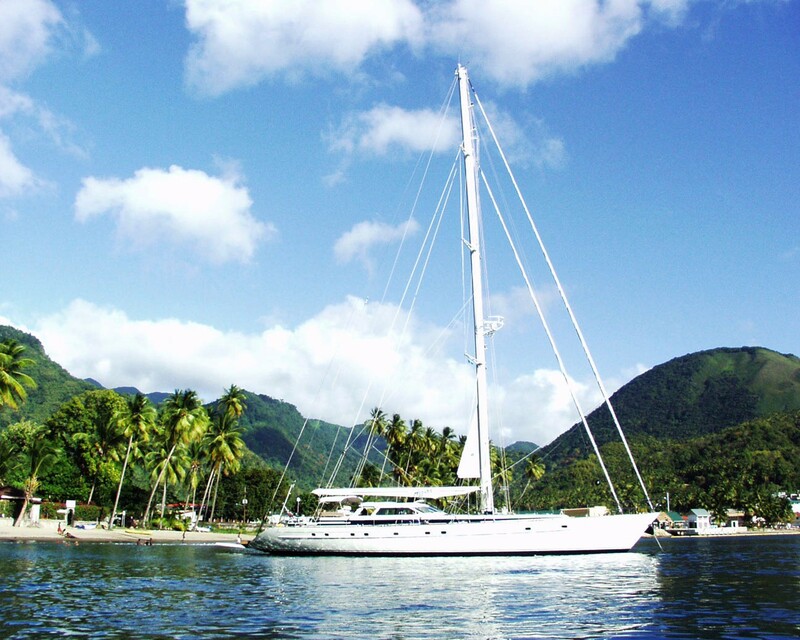 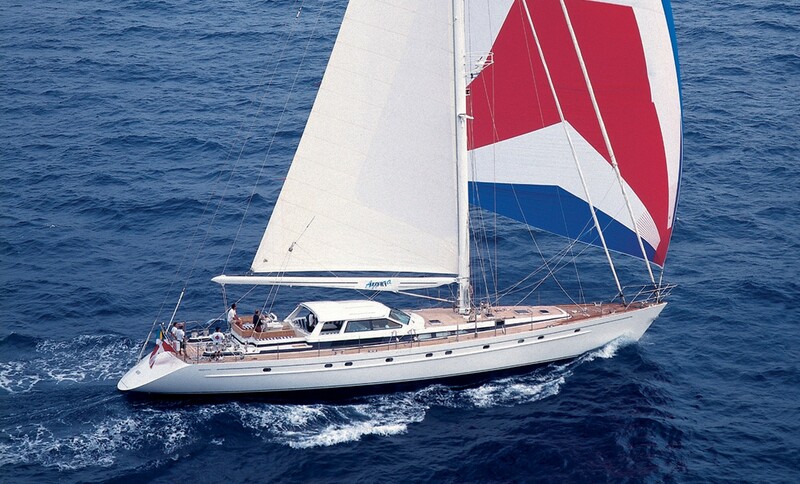 Luxury sailing yacht AZZURA was built by well-known Dutch Jongert in 1998, she was refitted in 2007. 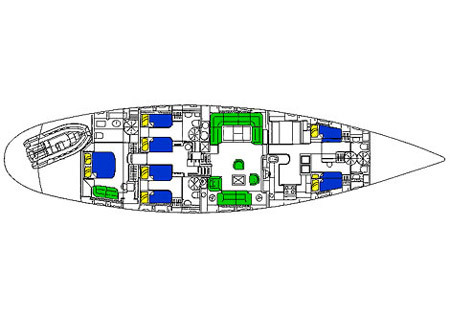 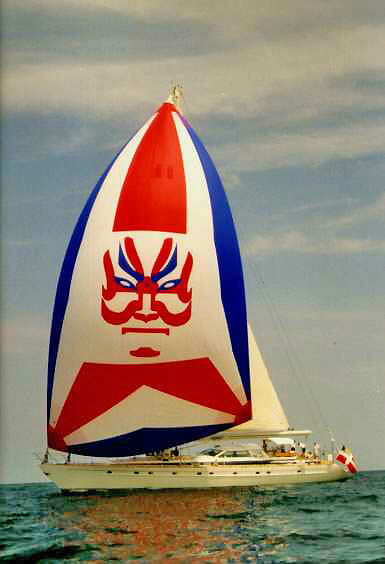 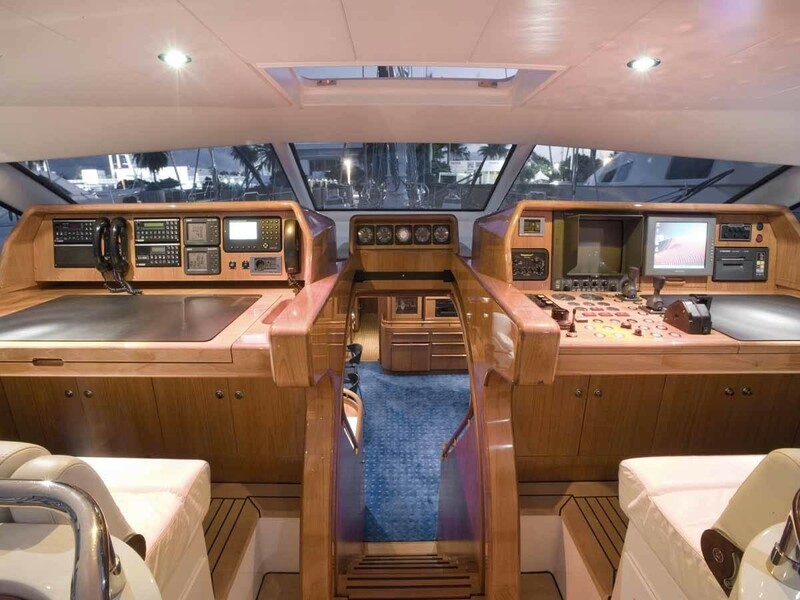 AZZURA measures 29 meters (95.1ft) and can accommodate 6 guests in 3 cabins. 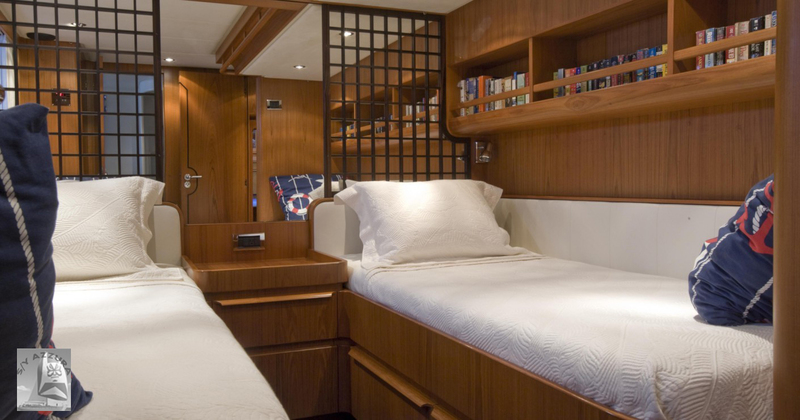 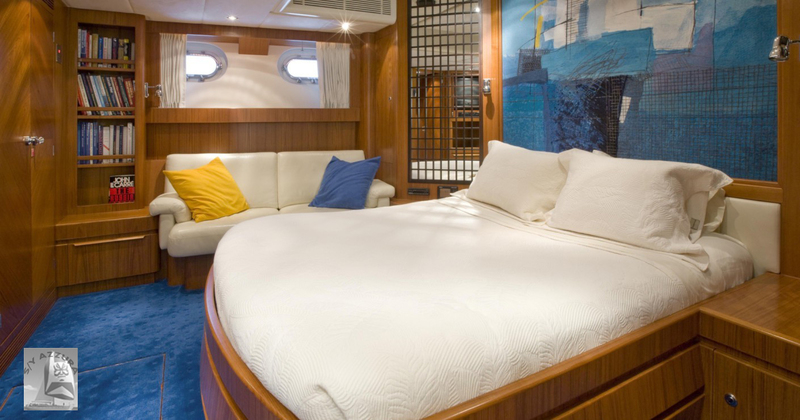 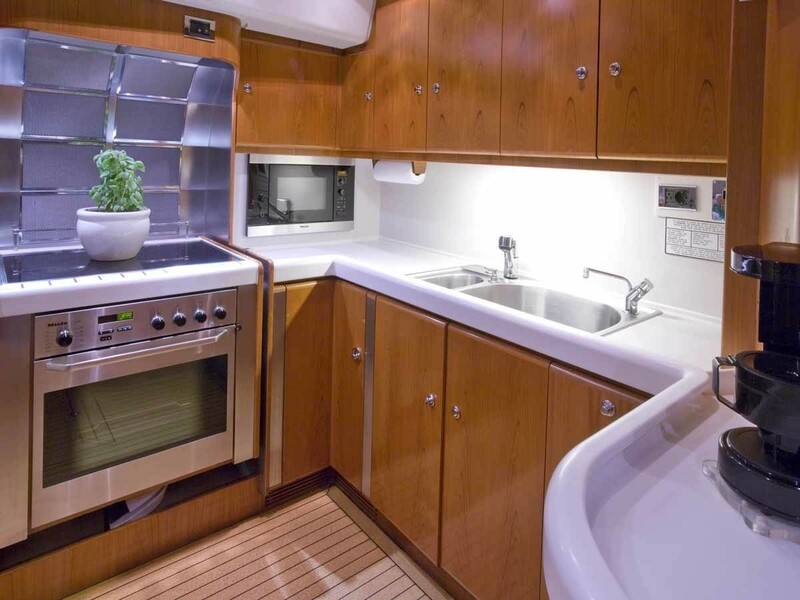 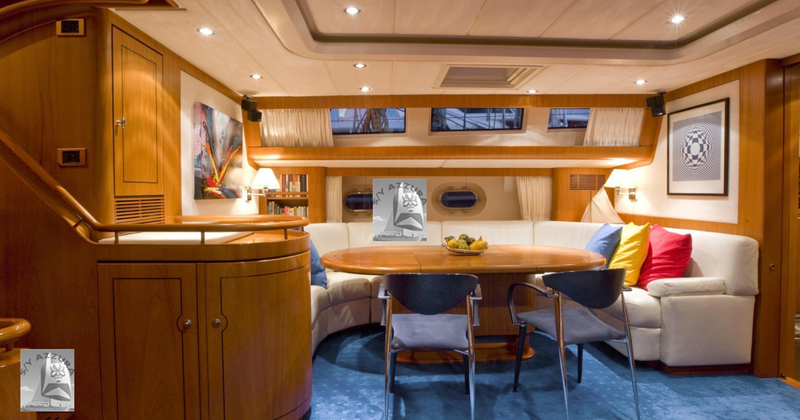 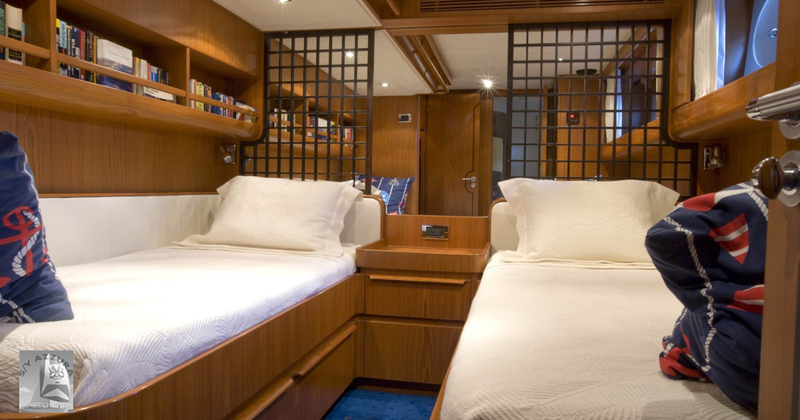 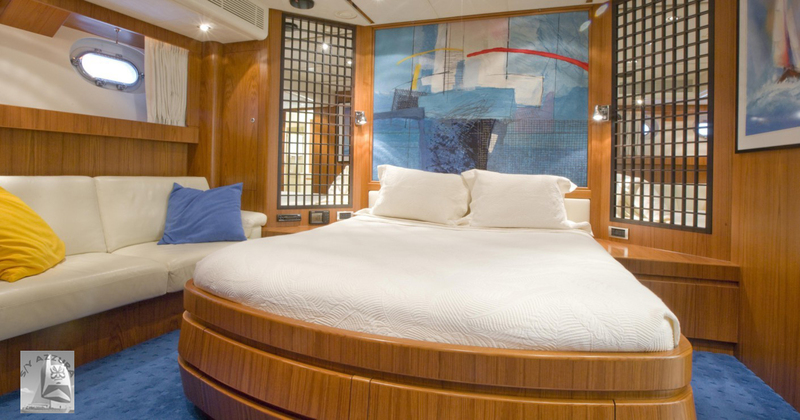 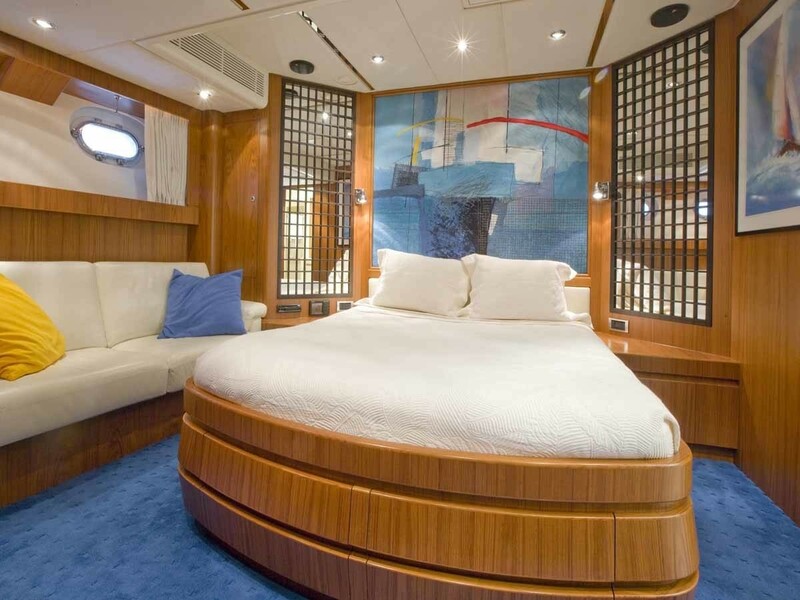 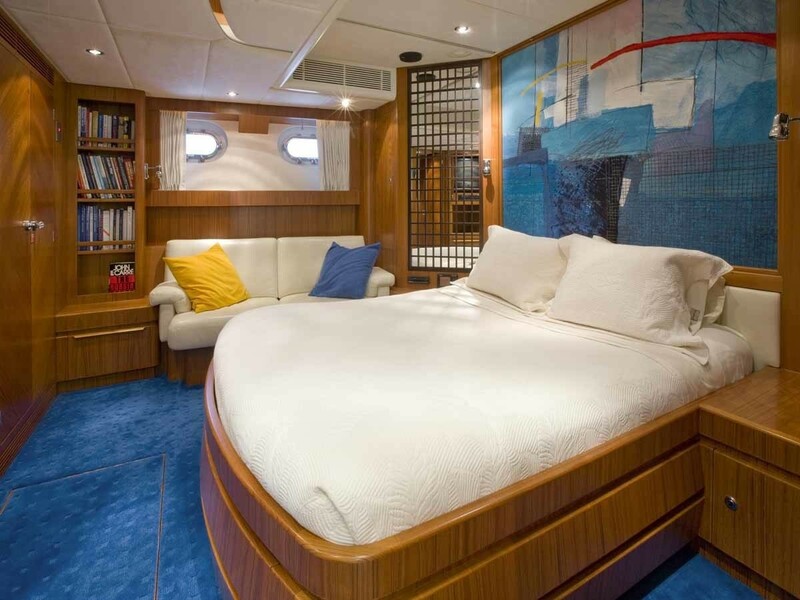 S/Y AZZURA has an inviting interior; the salon is adorned in quality teak woods, fine white leather soft furnishings, azure blue carpeting and features the formal dining space on the port side and a cocktail lounge complete with settee and lazy boy recliner on the starboard. 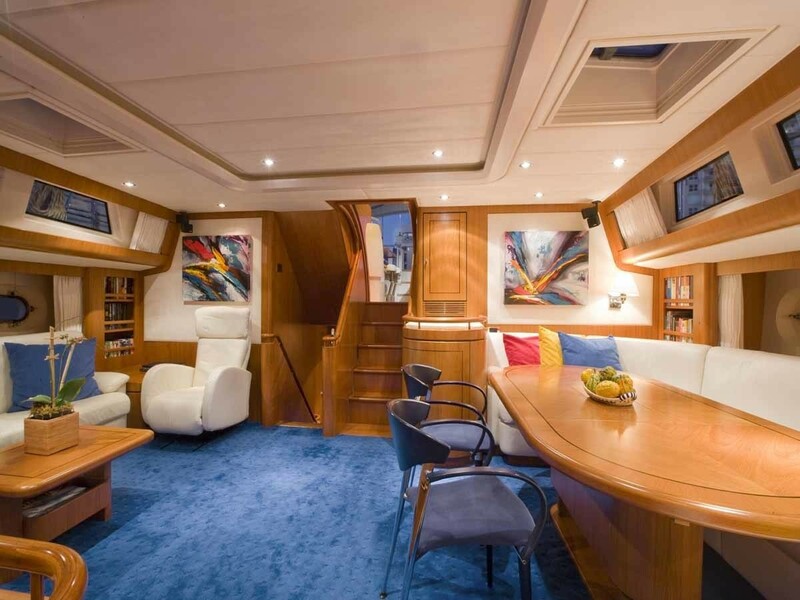 Sailing Yacht AZZURA offers generous outdoor spaces, the guests cockpit is cleverly separate from the helm and offers an alfresco dining option and plenty of additional seating, by the helm there is more comfortable seating. 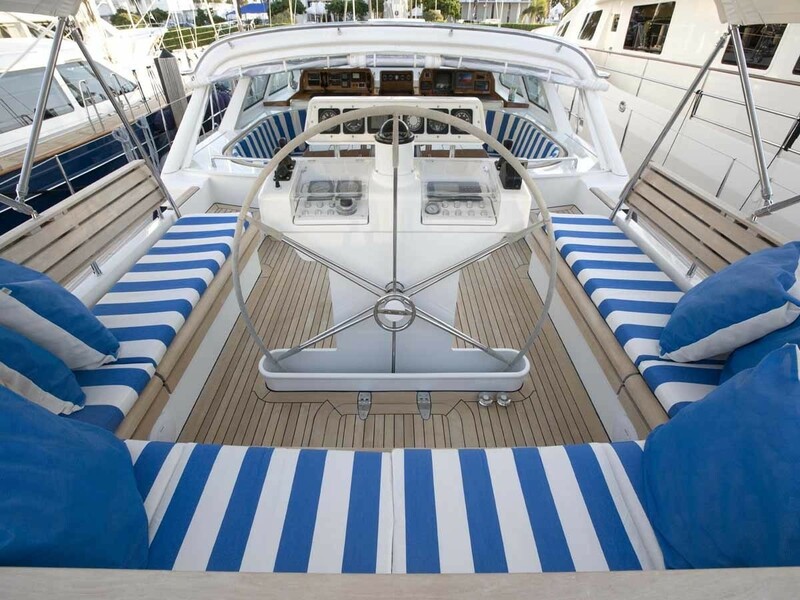 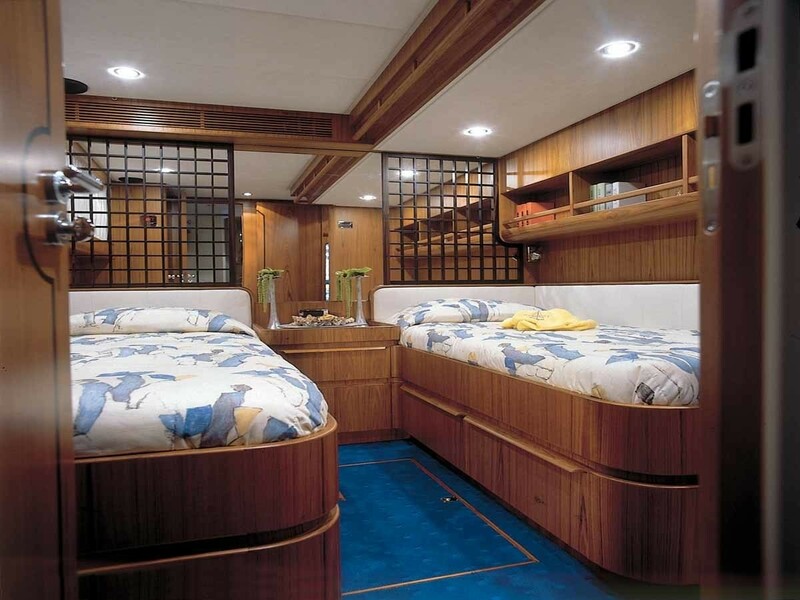 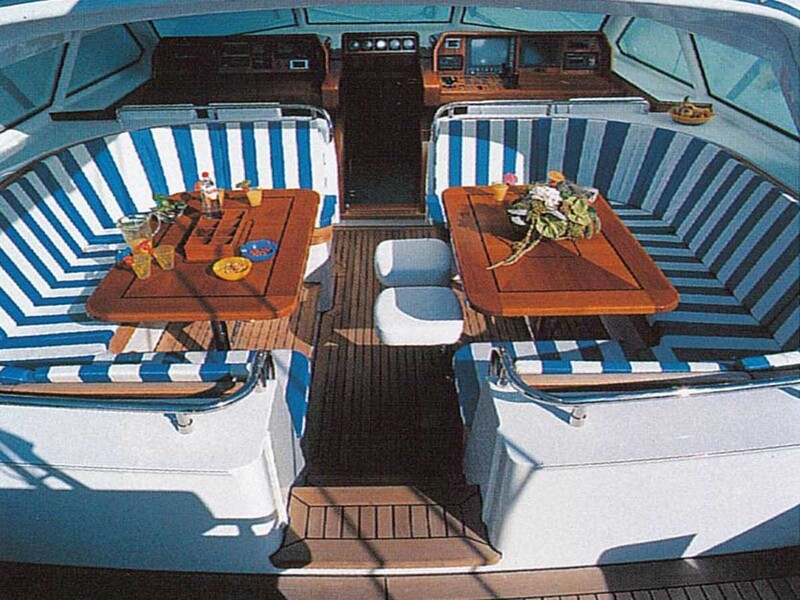 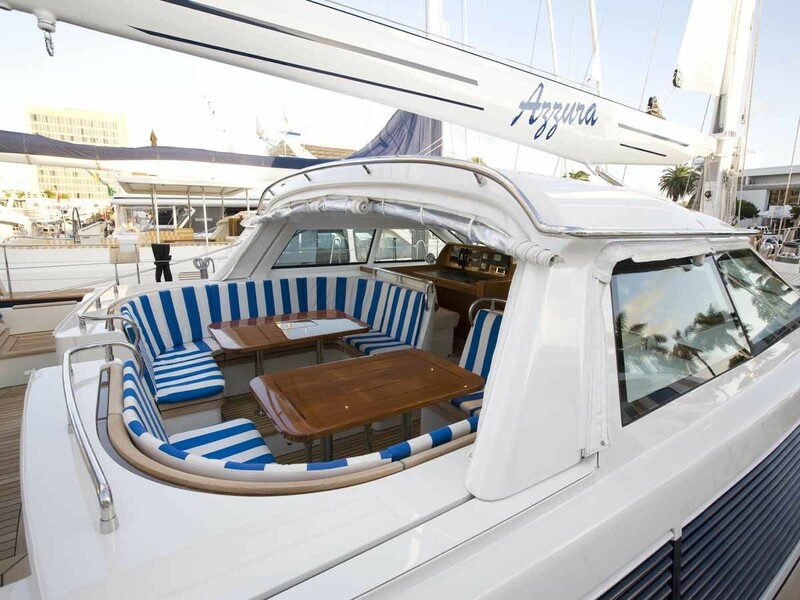 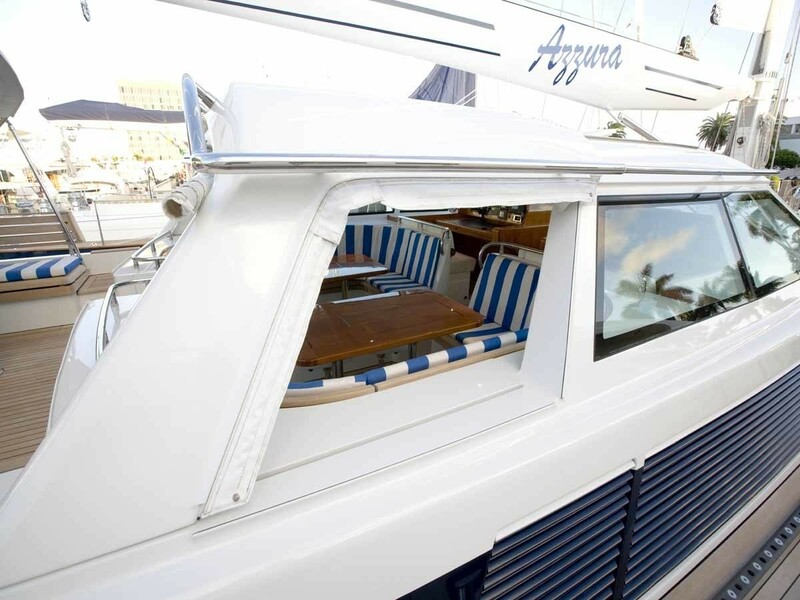 AZZURA’s transom converts into a large swim platform which doubles as the yachts water toys garage door. 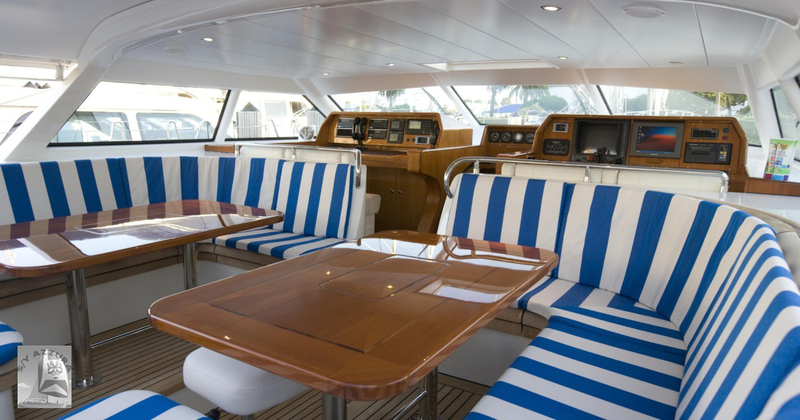 Charter yacht AZZURA offers a Novurania 14ft Tender with 60hp inboard, Water skis, Snorkeling gear, Fishing gear and Wakeboard. 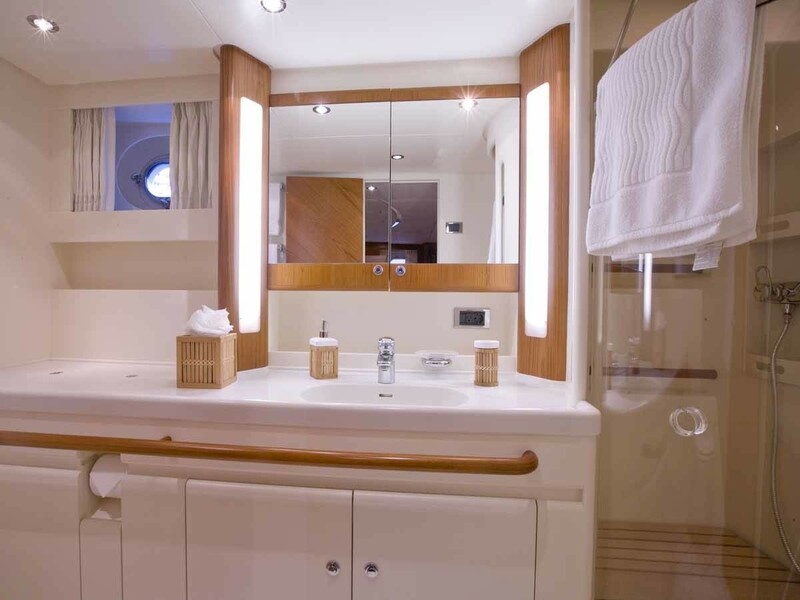 Communications Satcom phone, e-mail Audio Visual Equipment and Deck Facilities TV, video, CD player in salon and all staterooms (Bosé surround and DVD in salon, CD and video library, ice maker, wet bar, yacht has 110 and 220 volt power in all guest cabins, main salon and cockpit seating areas. 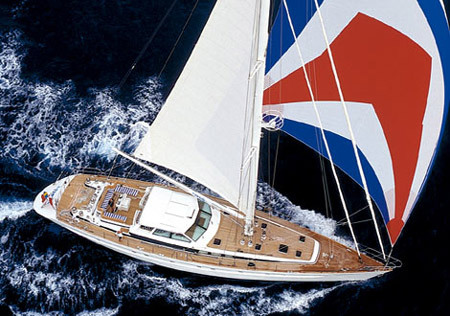 Yacht AZZURA has a beam of 6.77 meters (22.2ft) and a draft of 4.3 meters (14.1ft) which also folds up to 2.3 meters (7.54ft) for better shallow draft access, the yacht cruises at speeds of 9 knots with maximum speeds of 12 knots. 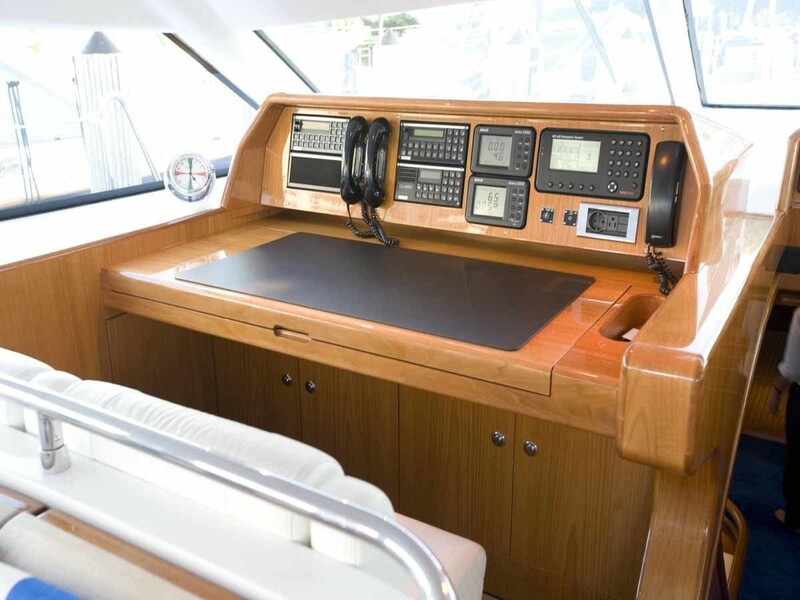 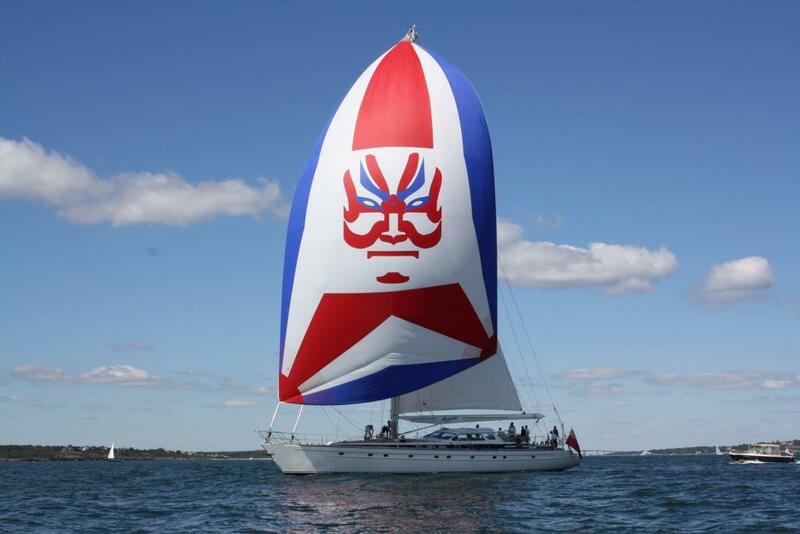 The AZZURA sailing yacht has a Novurania 14ft Tender with 60hp inboard, Water skis, Snorkeling gear, Fishing gear and Wakeboard. 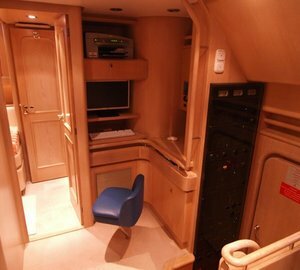 Communications include a Satcom phone, e-mail. 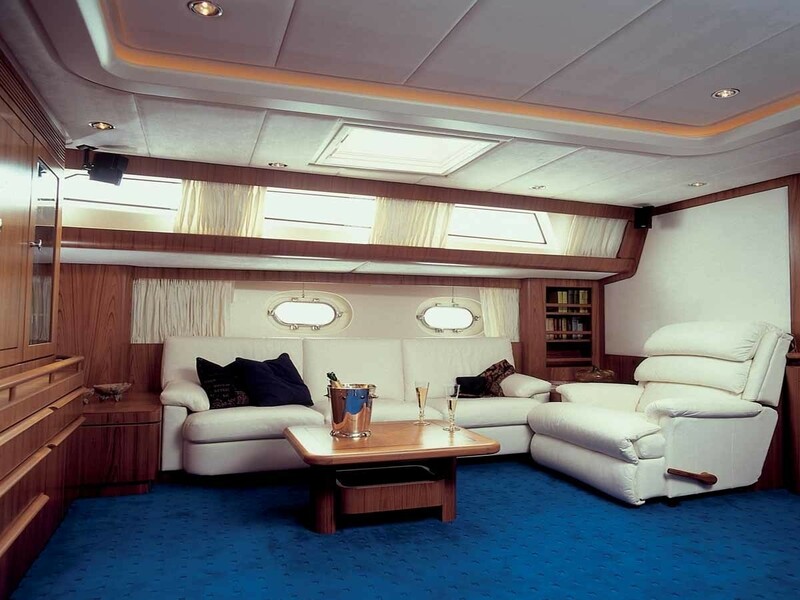 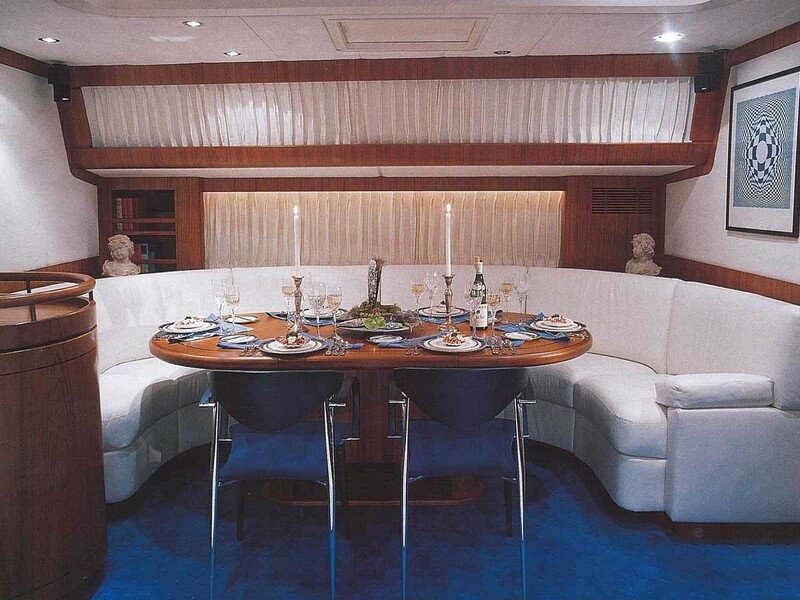 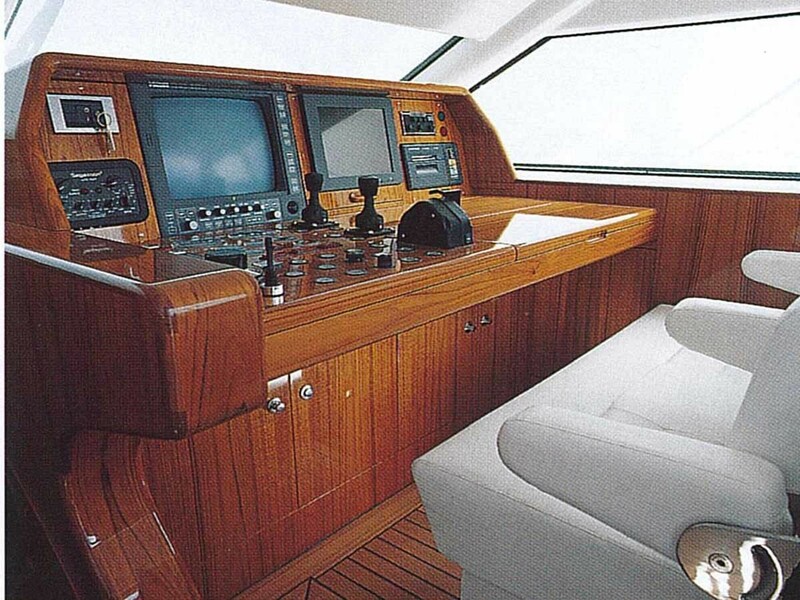 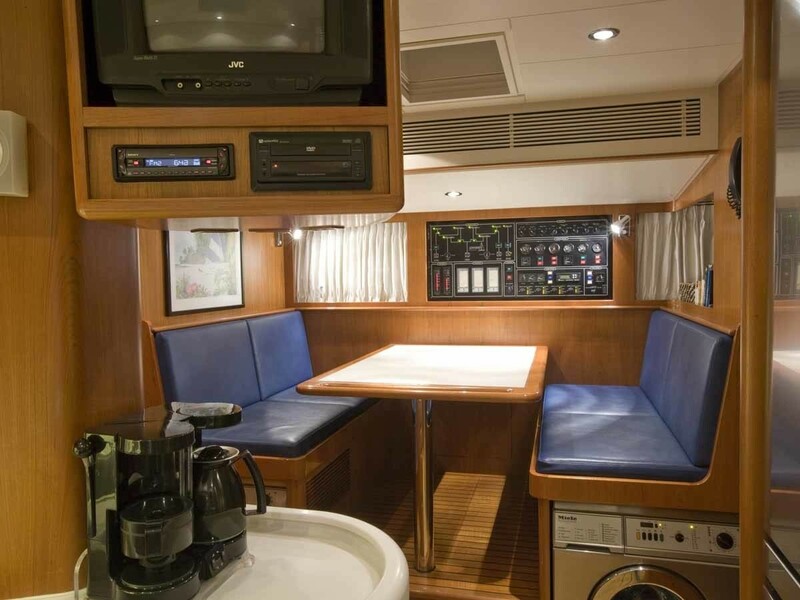 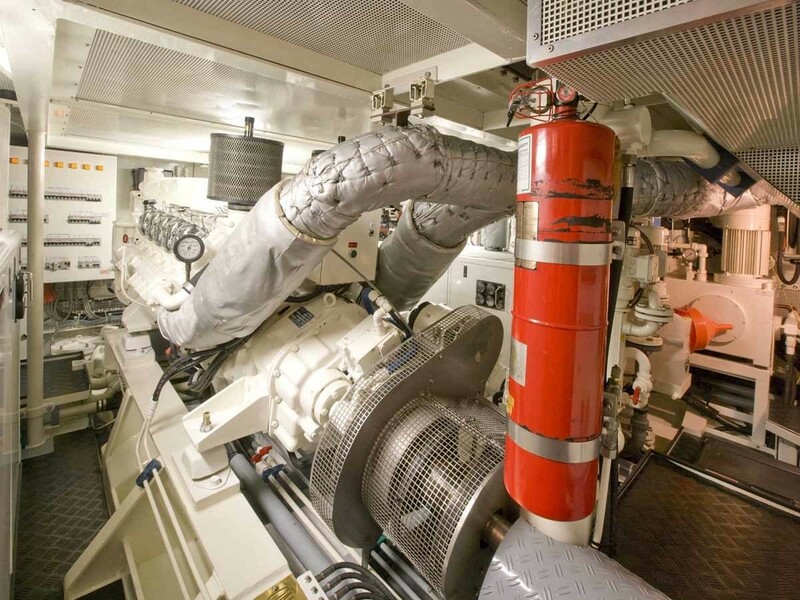 Audio Visual Equipment and Deck Facilities include a TV, video, CD player in salon and all staterooms (Bosé surround and DVD in salon, CD and video library, ice maker, wet bar, yacht has 110 and 220 volt power in all guest cabins, main salon and cockpit seating areas.